MELBOURNE, Australia — MICE2019 Platinum Sponsor Espresso Mechanics has announced Andre Eiermann, Nuova Simonelli Ambassador and Swiss Barista Champion, as its special guest for this year’s Melbourne International Coffee Expo, kicking off this Thursday. Andre is renowned on the world coffee competition circuit as the first barista to roast his competition coffee on stage during his 2017 World Barista Championship routine in Seoul. Prior to his coffee industry career, Andre was an aspiring tennis player who competed against a young Rodger Federer in their teenage years. 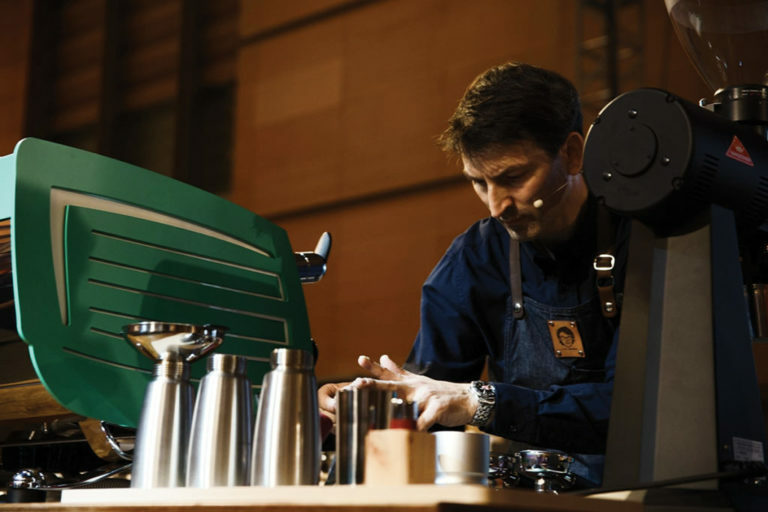 At MICE, Espresso Mechanics and Andre Eiermann will conduct daily coffee master classes for expo attendees. Make sure you visit stand #90 from Thursday 7 February for a chance to meet this industry legend! Online ticket sales close this Wednesday night, now is your last chance to get tickets at the discounted pre-show rates!